creates a very special ambience. 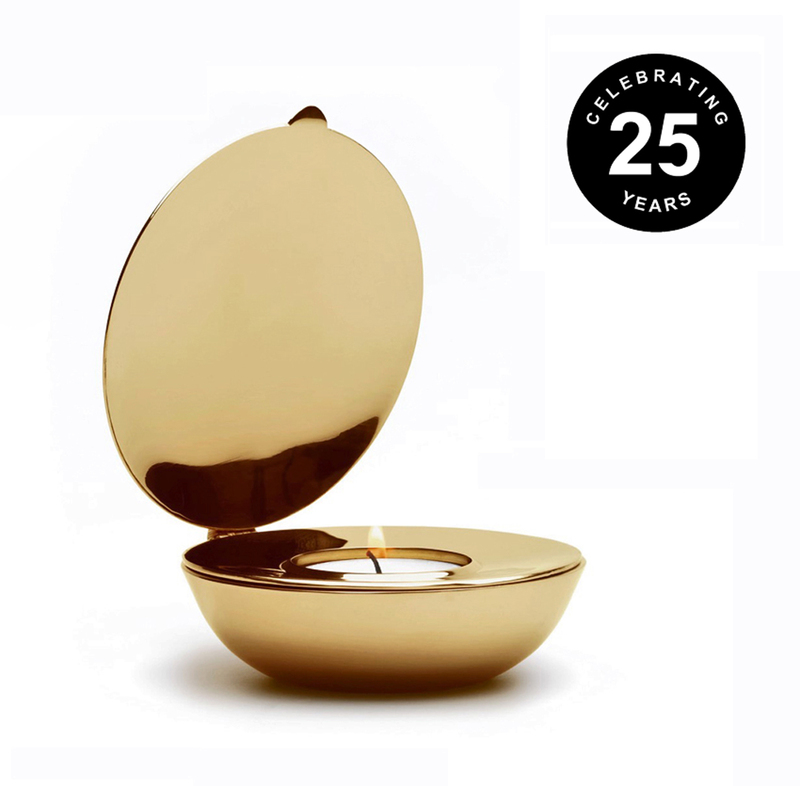 Shell is maintenance-free, and is used with 40mm tealight. Shell was selected by MOMA museum shop, New York.